This figure has continued to rise. 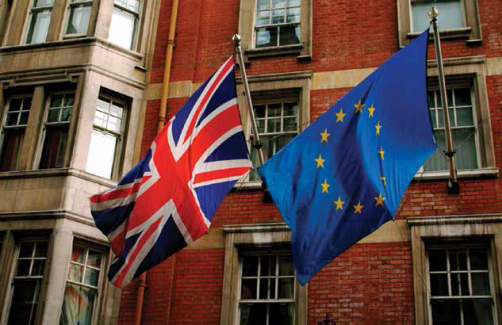 The report, titled Brexit and the Healthcare Industry – Implications for Pharma, Q3 2018, sought to gauge the evolving sentiment towards Brexit from the healthcare community. It noted that in the first quarter of this year, 48% in the UK believed that the country would still prove attractive, but this has fallen to just 17% in the latest Q3 survey. When healthcare professionals from the US and EU are also included, this figure rises slightly to 23%. “Sentiment on this question has potentially been affected by the considerable amount of negative press associated with Brexit’s likely impact on the healthcare sector over the past three months,” commented Alexandra Annis, MS, Managing Healthcare Analyst at GlobalData. “Stories such as the NHS requiring drug makers to stockpile drugs in preparation for a ‘no-deal’ Brexit and pharma companies like Sanofi and Novartis increasing medicine stockpiles, and AstraZeneca halting UK investments over Brexit uncertainties likely played a part in negatively affecting industry professionals confidence in the UK.